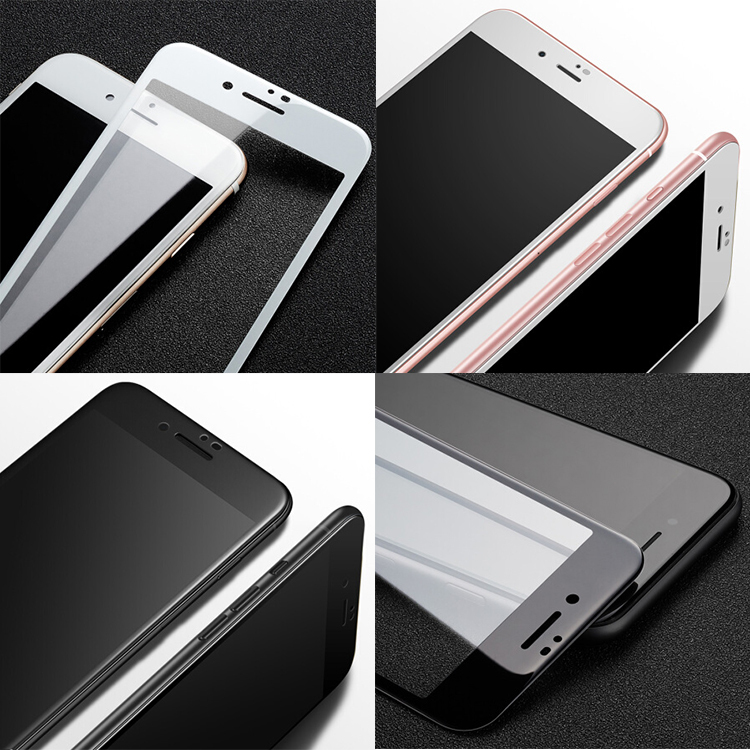 The whole tempered glass is made to prevent your screen from scratch and explosion, it is strong enough to reach the 9H hardness and provide your iPhone 7 with multi-layer protection against daily wear and tear. High-definition clarity allows you to view your screen without distortions or glare. The added oleo-phobic coating repels oils, fingerprints, and smudges. So smooth to glide across the screen or touch with fingers. Bubble-Free adhesives for easy installation with magnet adsorption function. No residue when removed for repeatable installation. Q6: Are you offer sample for a quality check before order? Looking for ideal Iphone 7 Plus Shield Manufacturer & supplier ? We have a wide selection at great prices to help you get creative. All the Tempered Glass 7 are quality guaranteed. We are China Origin Factory of 9H Tempered Glass IPhone 7. If you have any question, please feel free to contact us.